Regular electrical inspections and testing must be carried out on all properties to ensure they remain completely safe and fully functioning. 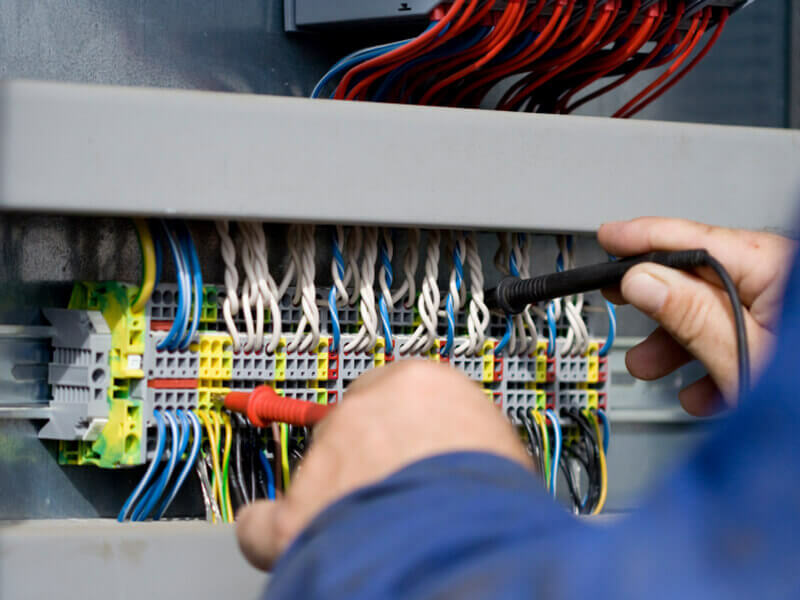 Here at AKE Electrical, our team of fully qualified electricians carry out periodic electrical inspections for domestic and commercial buildings throughout Sheffield, Grimsby, Scunthorpe and the surrounding areas. 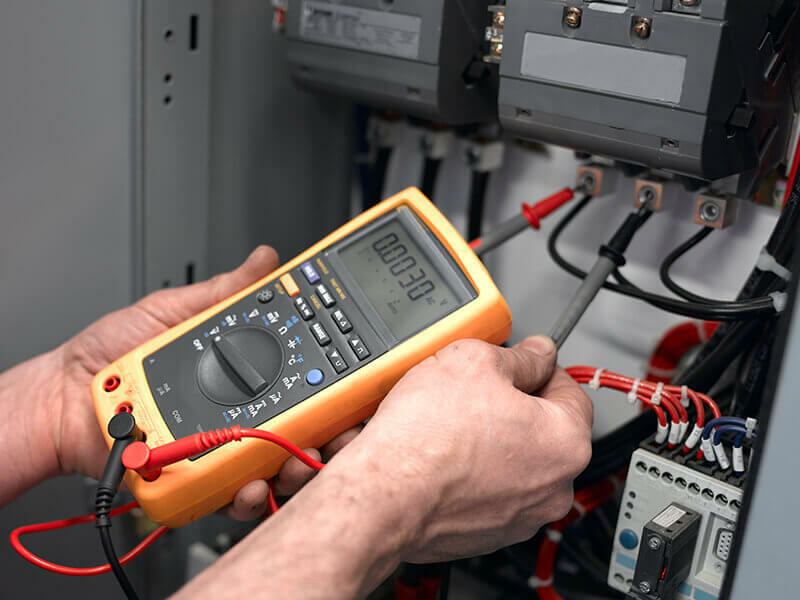 Periodic electric inspections are a vital requirement for any property to check whether an electrical installation is in a satisfactory condition and to ensure the safety of all occupants. 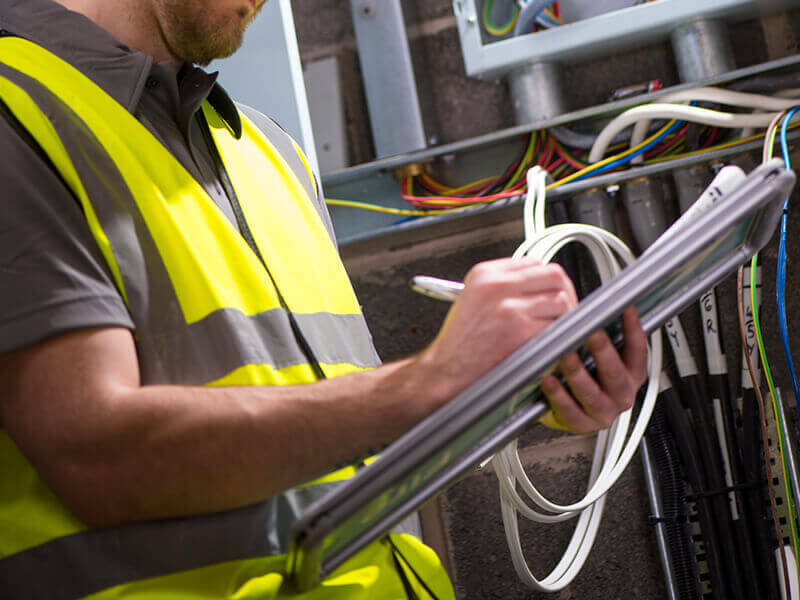 As one of the leading electrical contractors in the region, we offer a comprehensive property maintenance service specialising in a complete electrical testing and inspection service. We pride ourselves on providing a first class customer service to all our clients, which is why our professionals work closely with you from start to finish, tailoring our services to accurately fit with your individual specifications. Our wealth of experience means we have the knowledge and expertise to provide an extensive range of electrical services to any domestic or commercial environment. 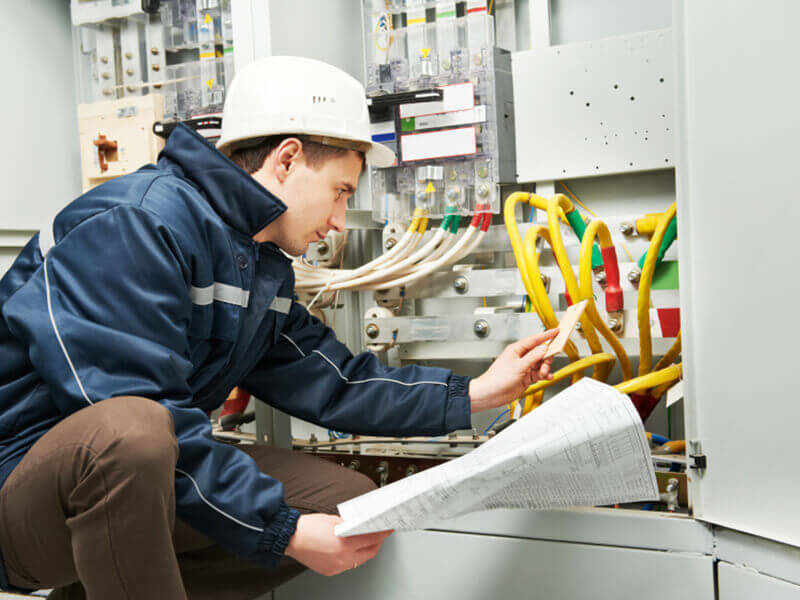 Whether you are based in an office, shop or factory, or have bought a new home and would like a thorough electrical inspection, our professionals are on hand to make sure all of your electrical systems are fully functioning and safe. 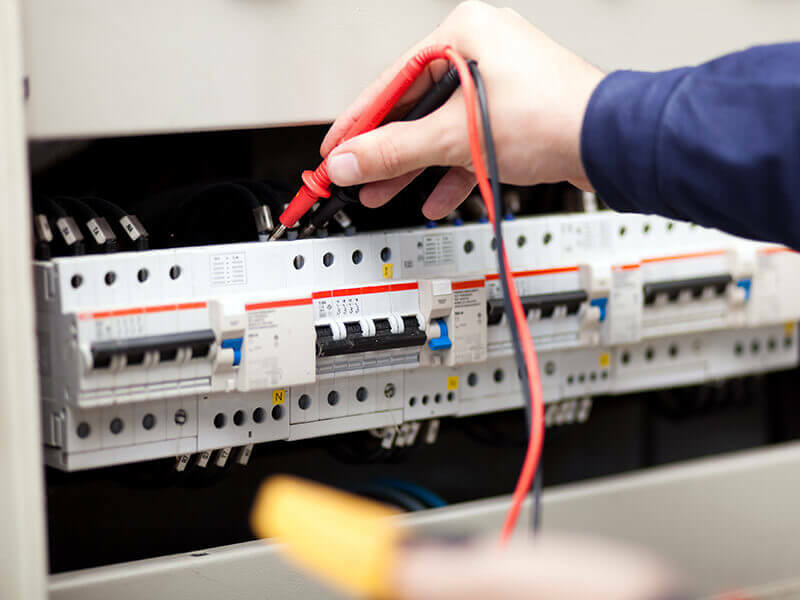 Our expert electricians check that all electrical systems comply with the necessary legal regulations and contractual obligations to attain an electrical safety certificate. Simply get in touch with our friendly team by telephone or online today for more advice or information about our electrical services.